In the late 80’s Bellini by FormArt became a brand that exemplified international pageant jewelry. Worn by the most important competitors from Miss Universe, Miss America, and Miss World, Bellini by FormArt became widely regarded as the industry standard for beautiful, avant-garde pageant design. While industry manufacturing later moved overseas for cheaper pricing, Bellini by FormArt’s founder Sheung Mei Liu was determined to maintain production in the US. A New Yorker for nearly five decades, Sheung Mei retained both its artisans and its brain trust in New York. Bellini by FormArt blossomed further, and took on new challenges for costume jewelry lines by developing industry leadership in gluing, hand knotting, and pinning. Today, Bellini by FormArt’s artisans bring over 100 years of combined experience in gluing crystal and jewelry manufacturing. 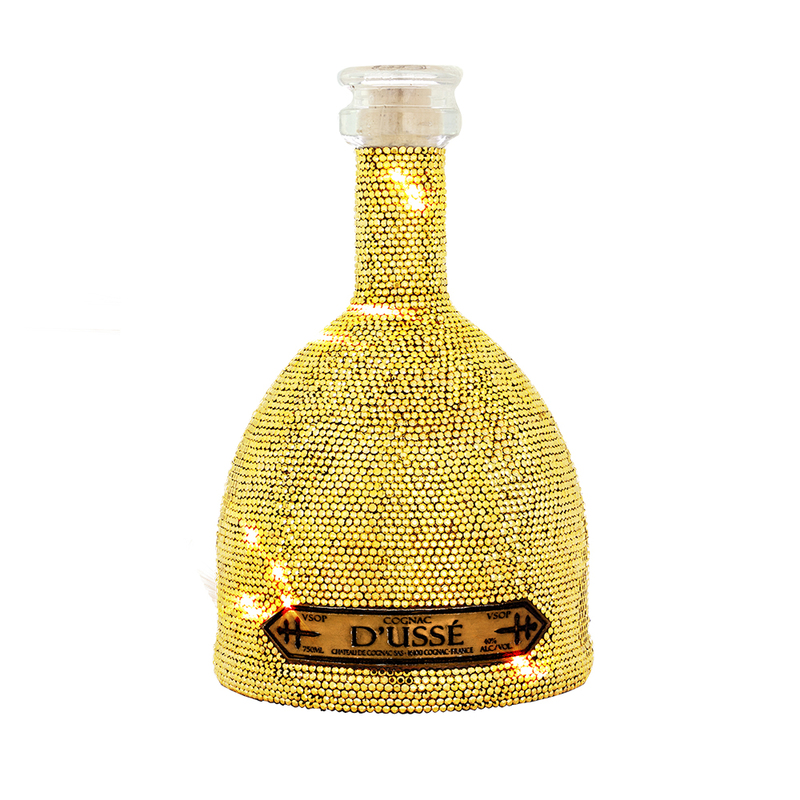 Our handcrafted creations use proprietary methods to apply crystals onto any object. Bellini by FormArt also specializes in working with other artists to collaborate and manufacture a line from the idea stage to final production. Our customers come from a variety of industries, and have included leading fashion houses, haute couture designers, beauty care conglomerates, and beverage manufacturers. They come to us for creative problem solving, to meet challenging delivery dates, and for the higher level of care we give to ensure the crystal industry’s highest manufacturing standards. We are located in New York City’s fashion district. Contact Bellini by FormArt for small samples to large scale production needs.